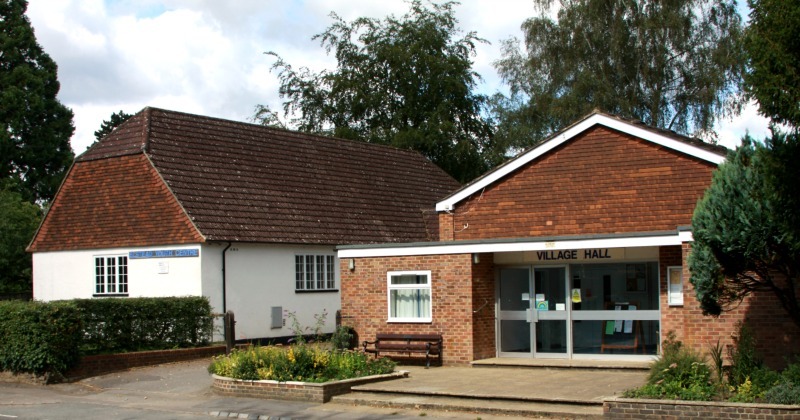 Elstead Village Halls is a registered charity No: 305024. 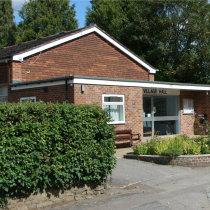 Elstead Village Halls, Thursley Road, Elstead, Surrey GU8 6DG. The halls are run entirely by volunteer effort from the community that it serves. Principally the hall is funded from revenues raised by letting the rooms to user groups, individuals and any other interested parties. JOIN US... we need you! We welcome help in running the Halls. We are particularly keen to hear from anyone who is interested in joining our team and committee. We would particularly welcome anyone with a background in fundraising and buildings maintenance or with organisational skills. If you have a few hours to spare and can help us please contact the chairman or any committee member. We are a registered charity and are always looking for ways to raise money particularly for the costs of buildings maintenance and repair! So if you would like to make a donation or know of any bodies giving out grants or sponsorships we would love to hear from you.